The Zambia national soccer team wound up its preparations for the 2018 African Nations Championship (CHAN) on a high with a 3-1 win over top South African side Orlando Pirates. During a practice match played at the Rand Stadium in Johannesburg, Zambia stole the show with goals from Lazarous Kambole, Fackson Kapumbu and Alex Ng’onga. Coach Wedson Nyirenda fielded with what has become a familiar set up with Friday Samu and Kambole starting upfront while Augustine Mulenga and Ernest Mbewe were on the flanks. In midfield Kondwani Mtonga partnered Jack Chirwa while skipper Ziyo Tembo and Adrian Chama were in central defence with Simon Silwimba and Fackson Kapumbu deployed as right and left backs respectively. 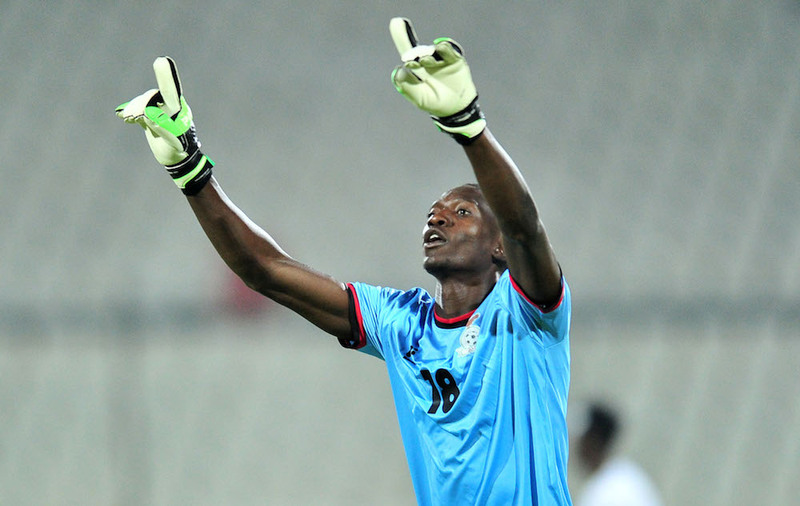 Toaster Nsabata played the full match between the sticks. Zambia drew first blood when Kambole headed powerfully from a Mulenga cross but the hosts responded in the 22nd minute through Mpho Makola whose shot took a deflection. The two sides went to the break tied at 1-all but not before Zambia withdrawing Samu for Ng’onga in the 41st minute. With the two sides tied at 1-all Chirwa was withdrawn for Malama in the 47th minute with the latter turning provider on his first touch as Kapumbu rifled home from outside the box. The match had looked like headed for a slender finish but Ng’onga put the result beyond doubt in the 85th minute after capitalizing on a lapse in the Pirates defence. Zambian midfielder Justin Shonga who is on the books of Pirates did not feature but watched as the Chipolopolo outdid his club. The team is expected to leave for Morocco this evening via Dubai. Zambia is in Group B alongside Ivory Coast, Uganda and Namibia. The opening match is on Sunday when Zambia takes on Uganda.